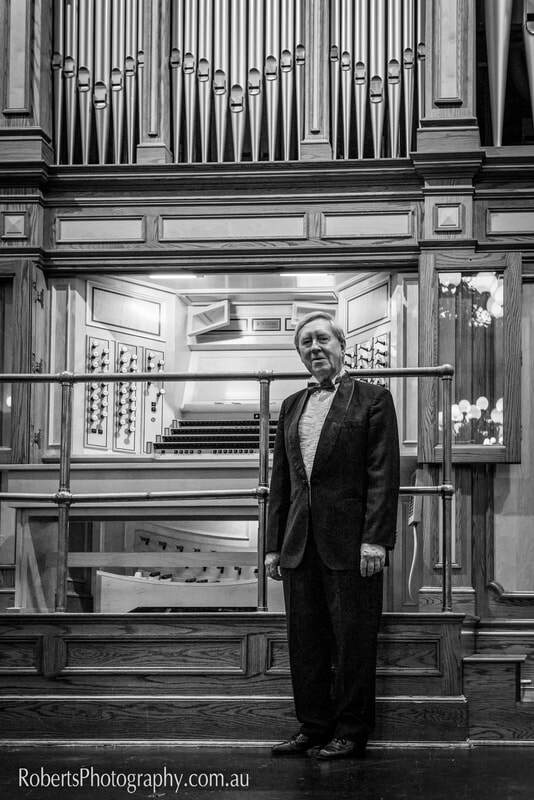 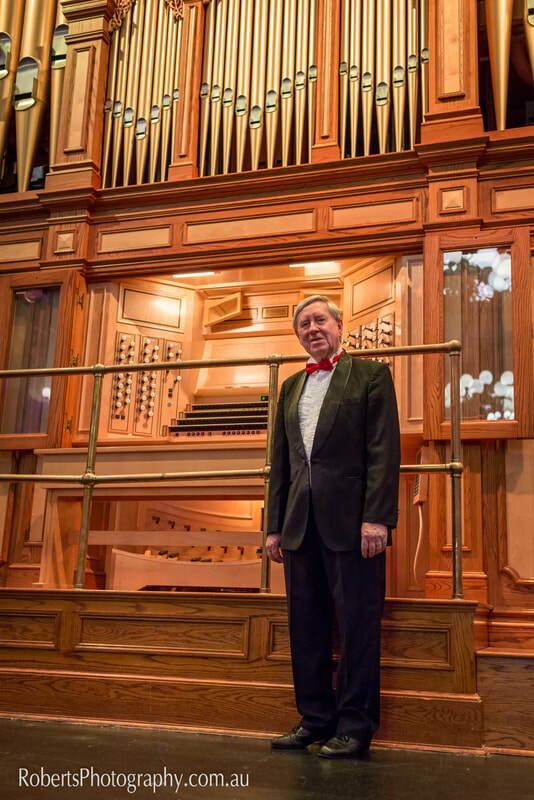 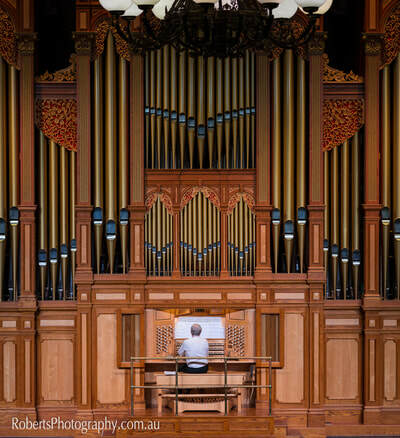 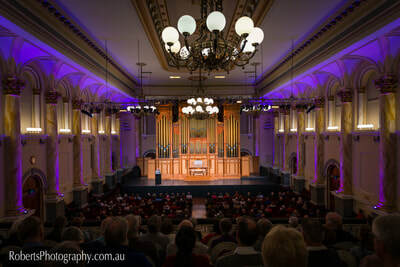 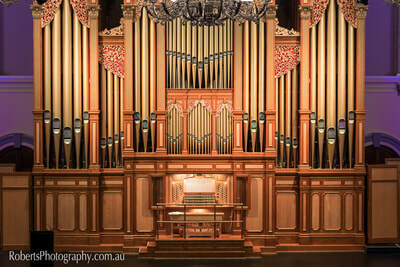 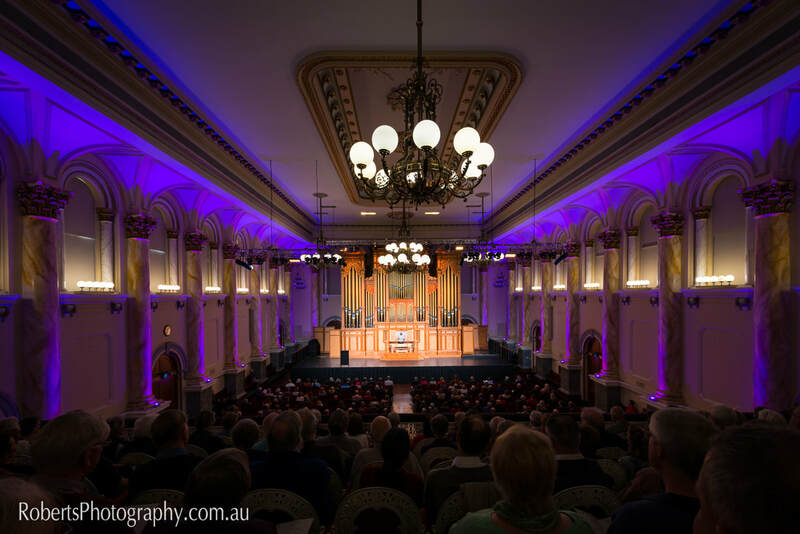 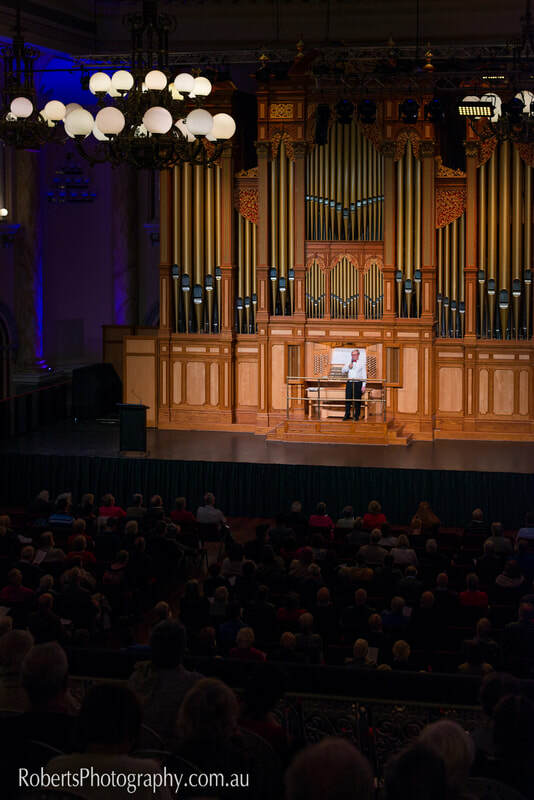 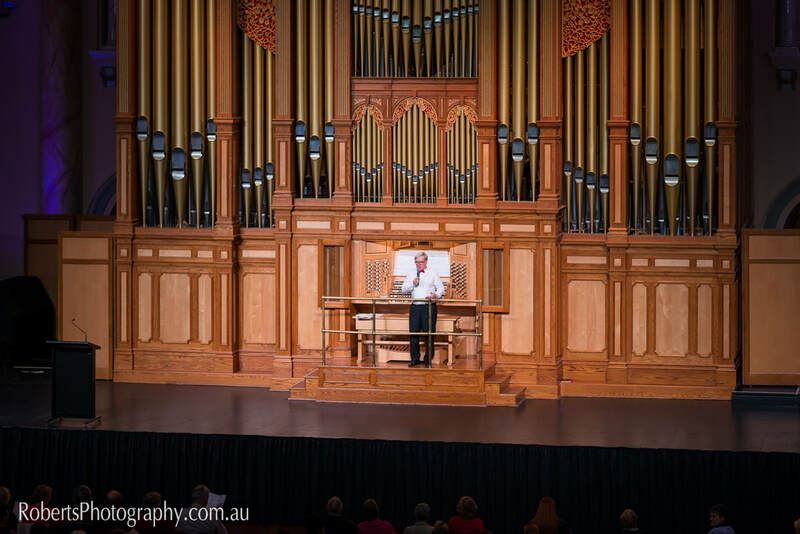 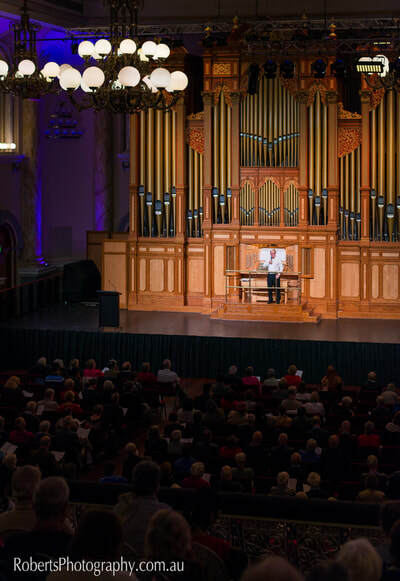 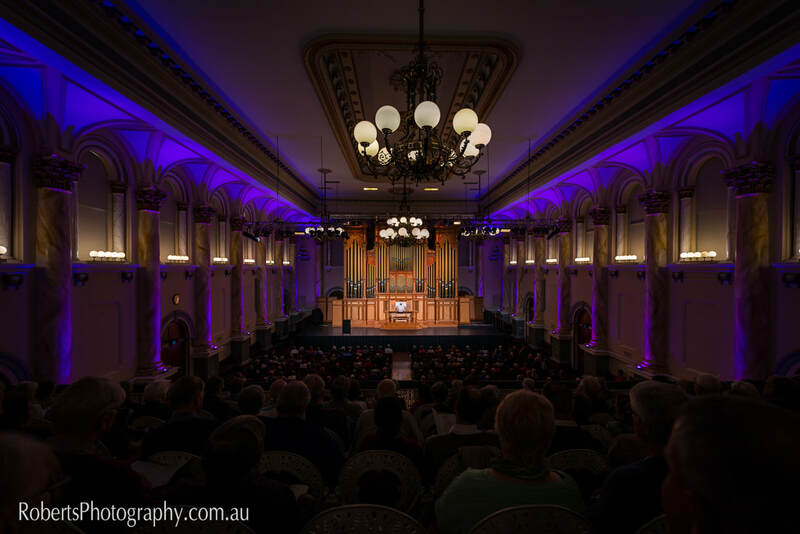 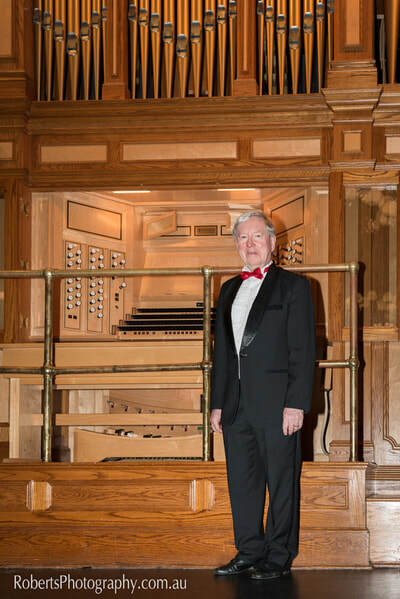 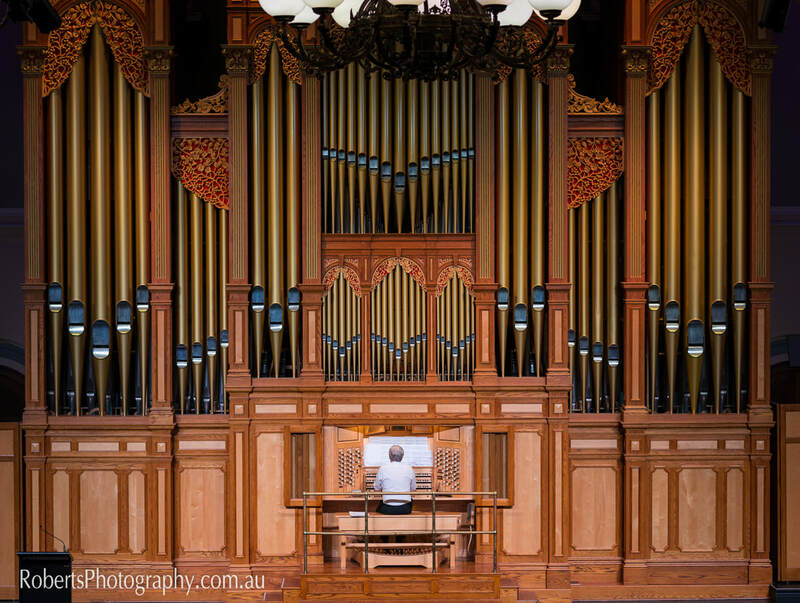 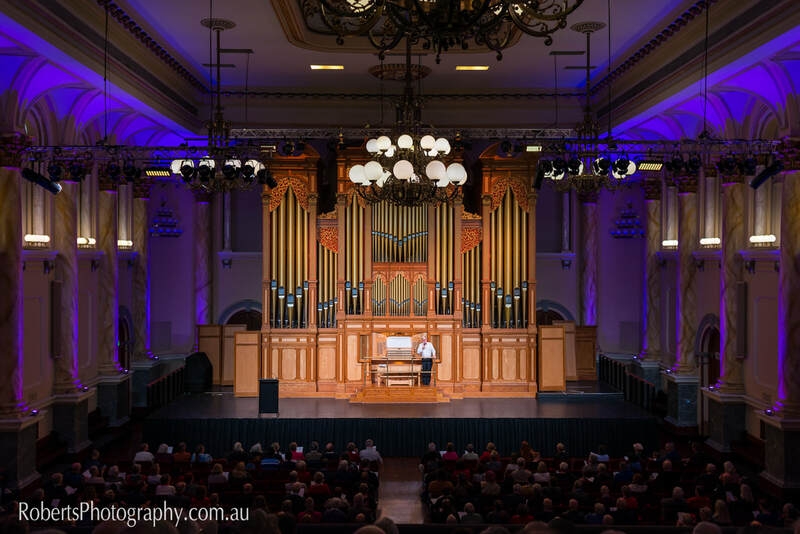 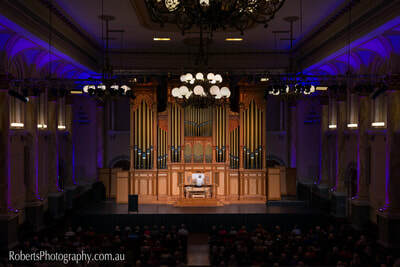 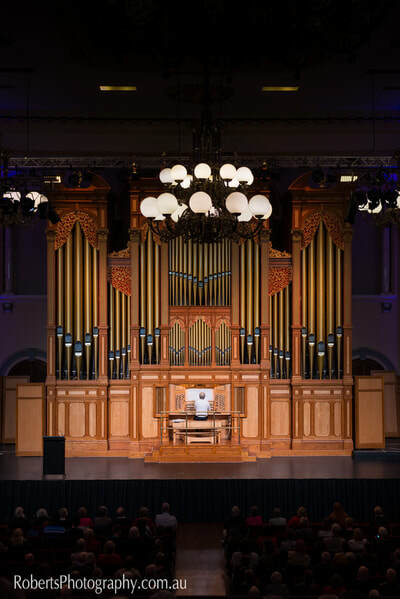 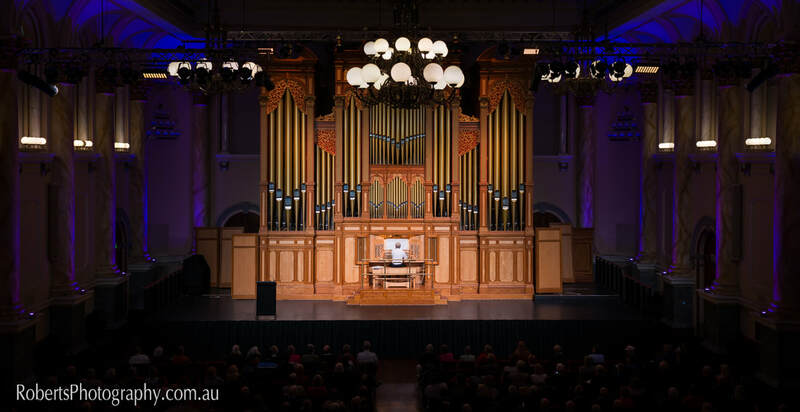 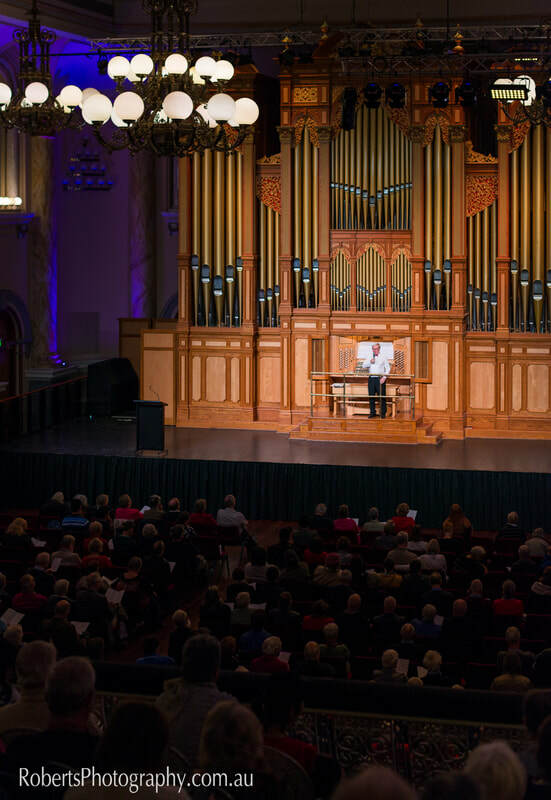 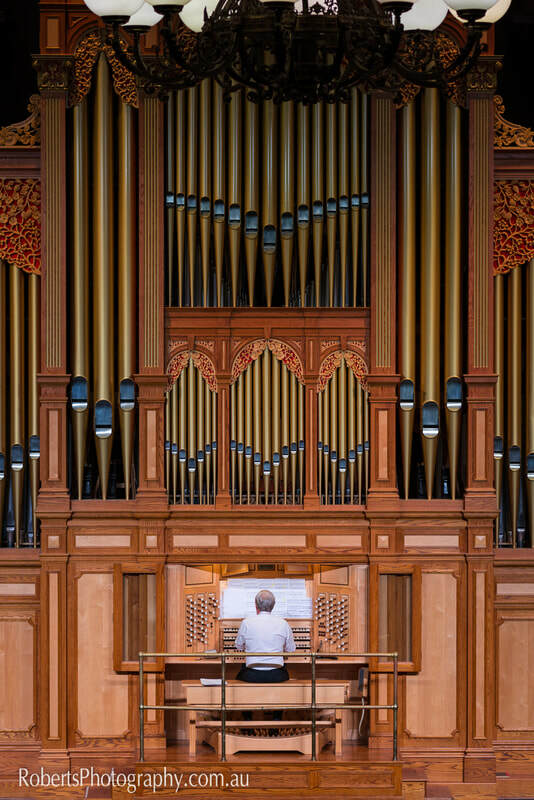 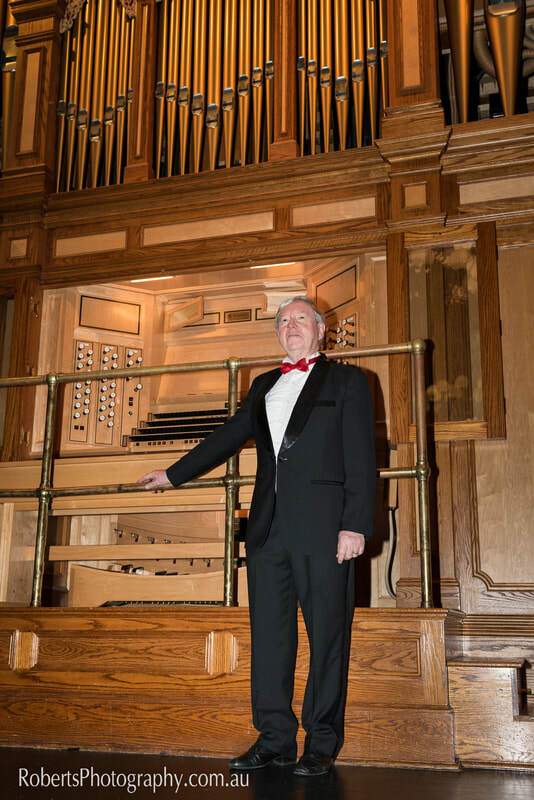 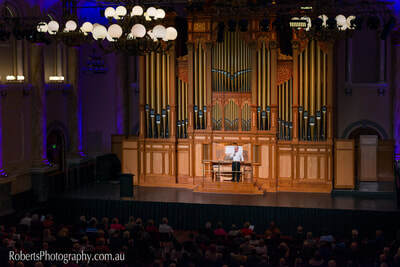 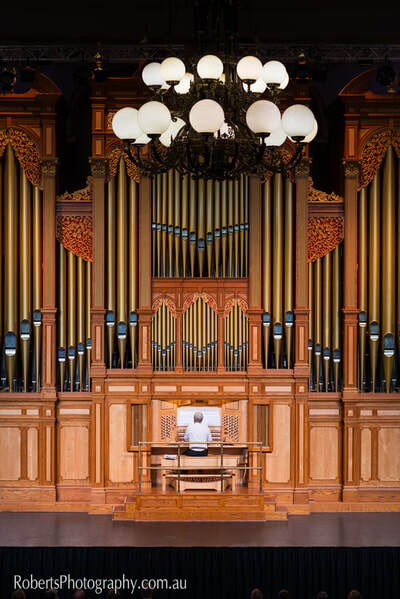 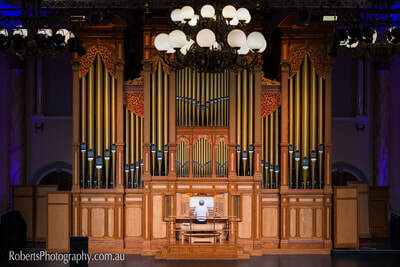 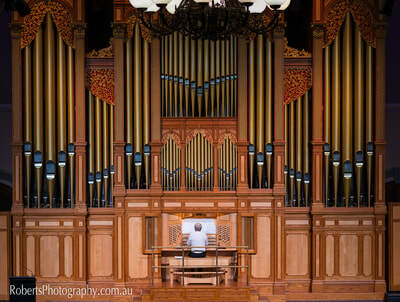 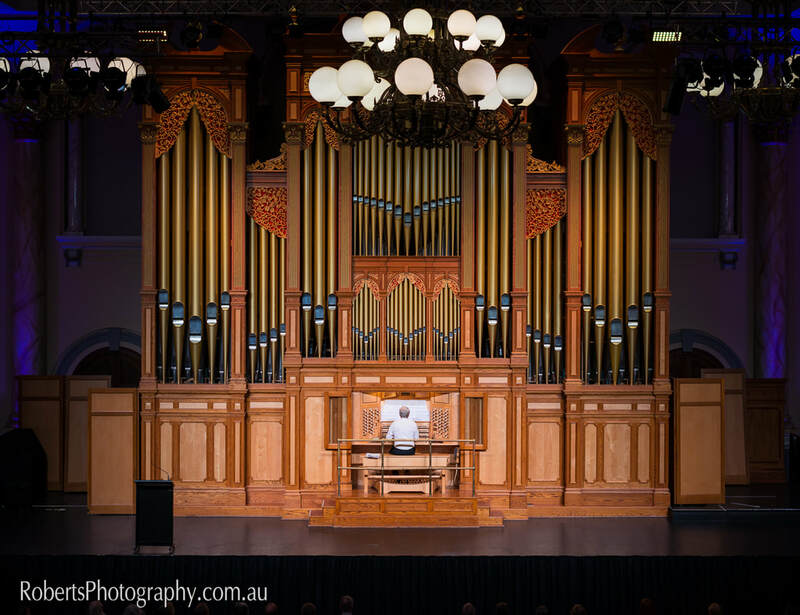 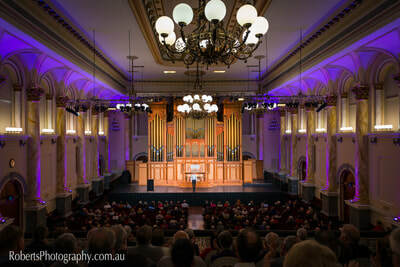 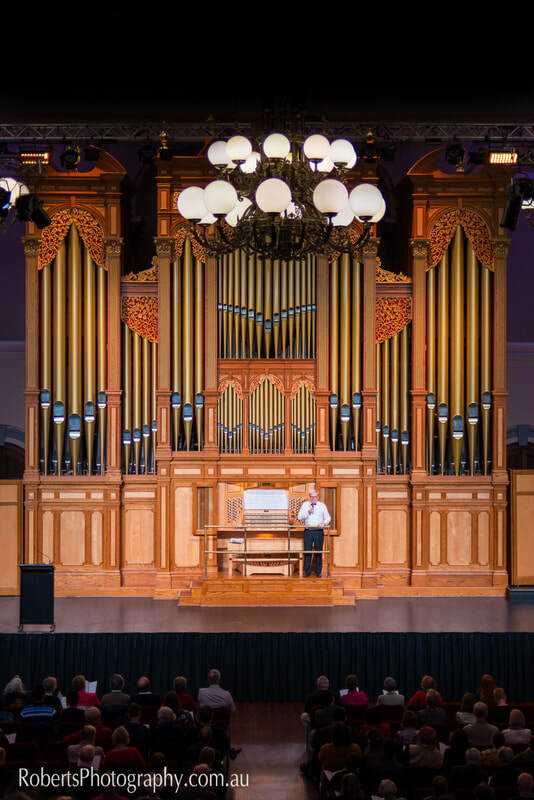 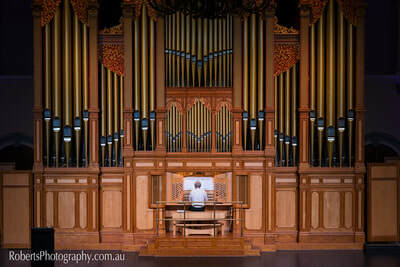 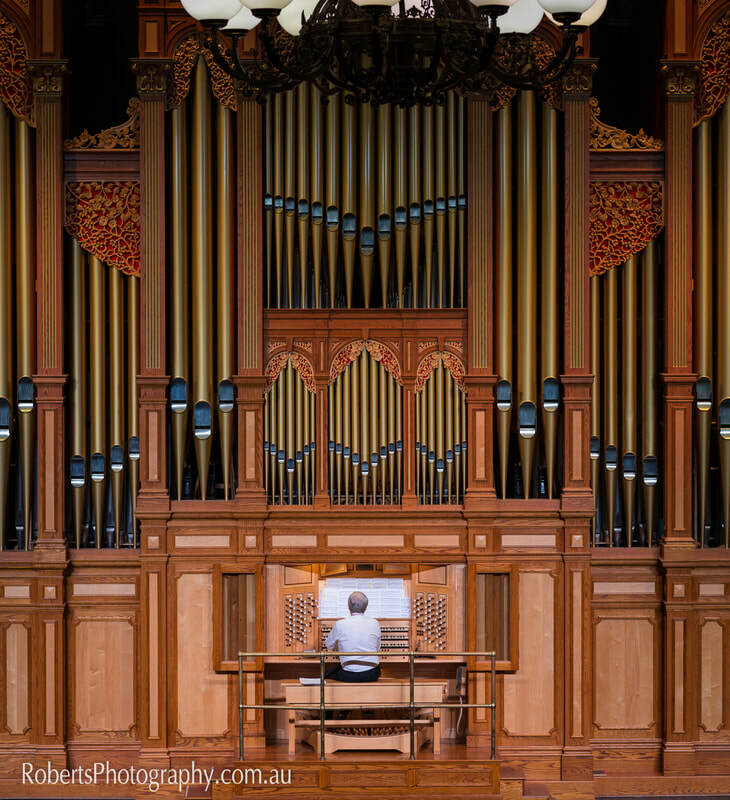 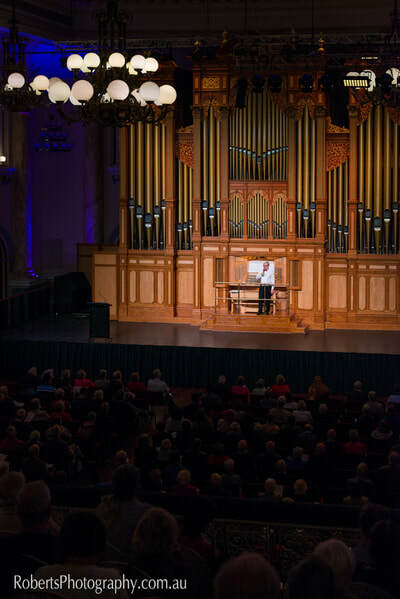 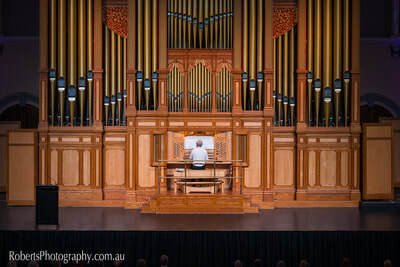 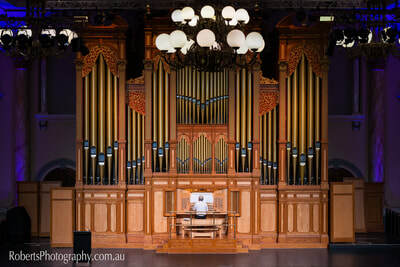 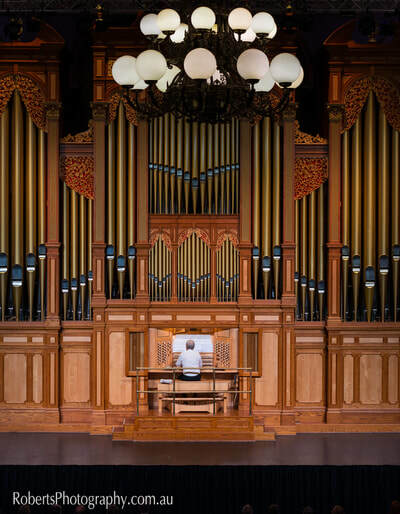 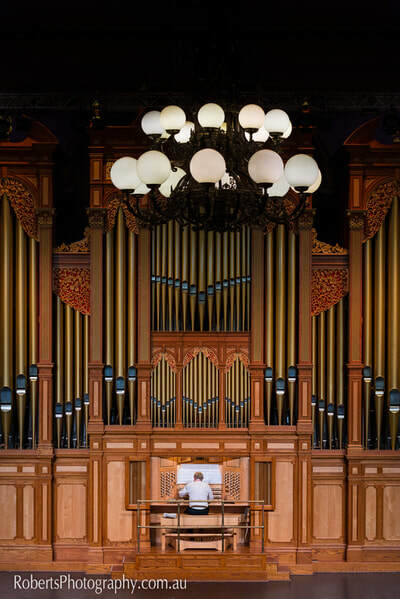 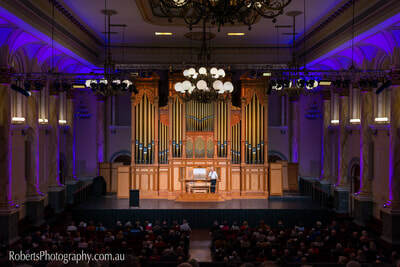 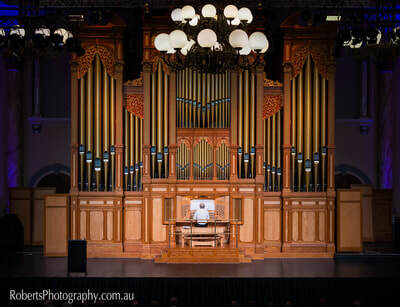 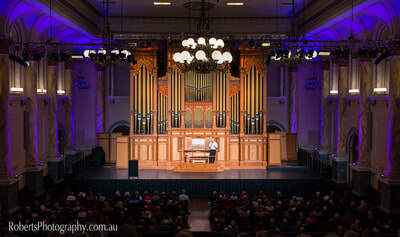 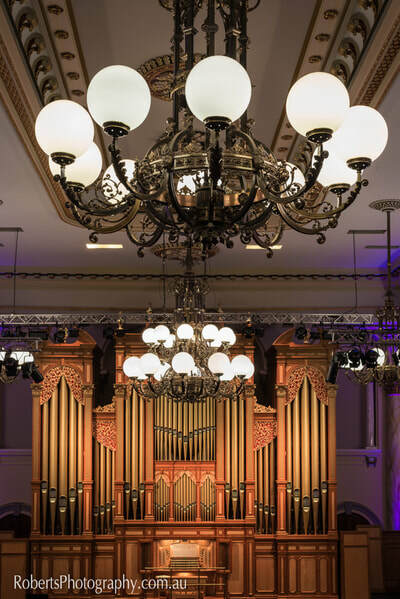 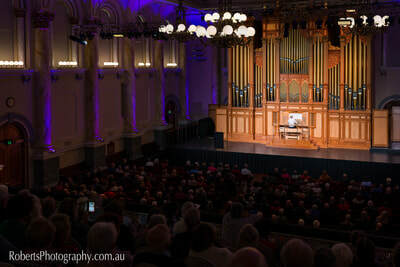 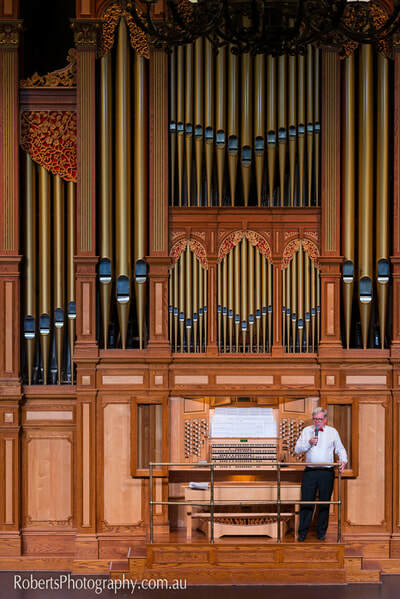 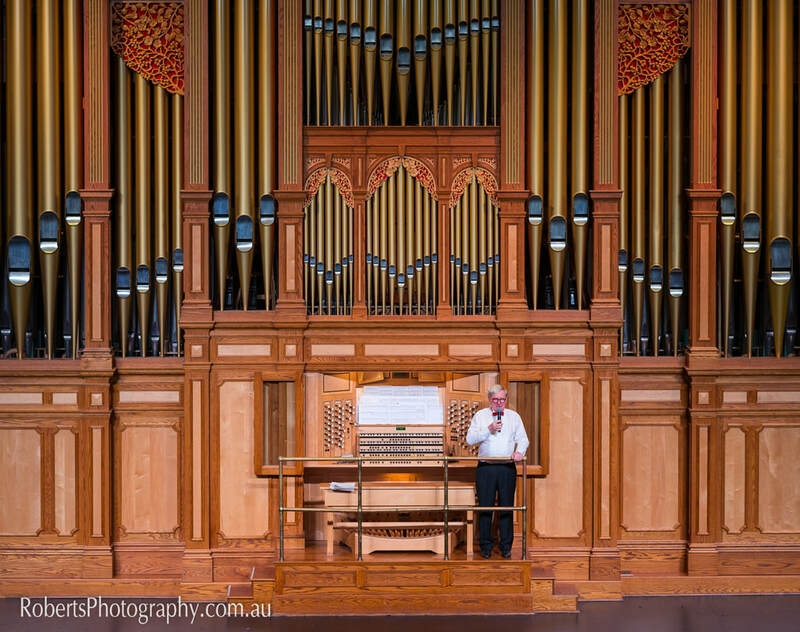 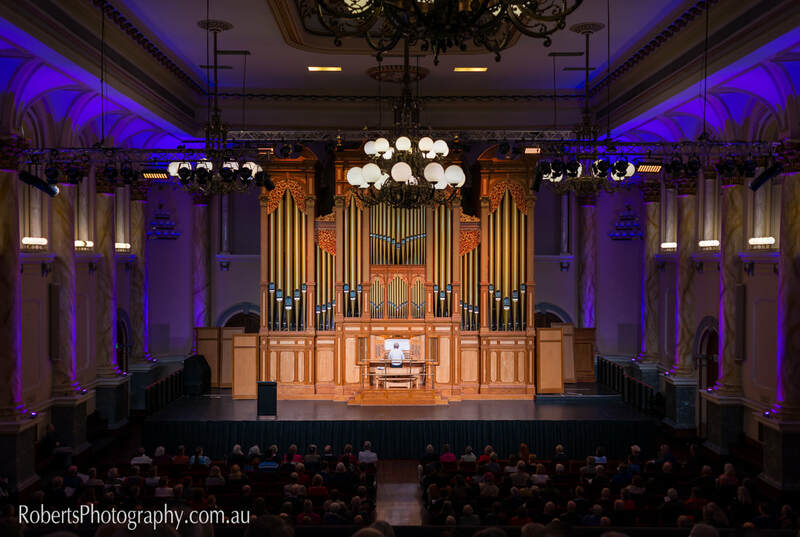 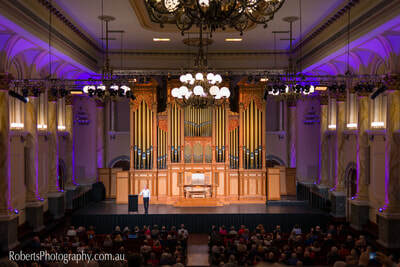 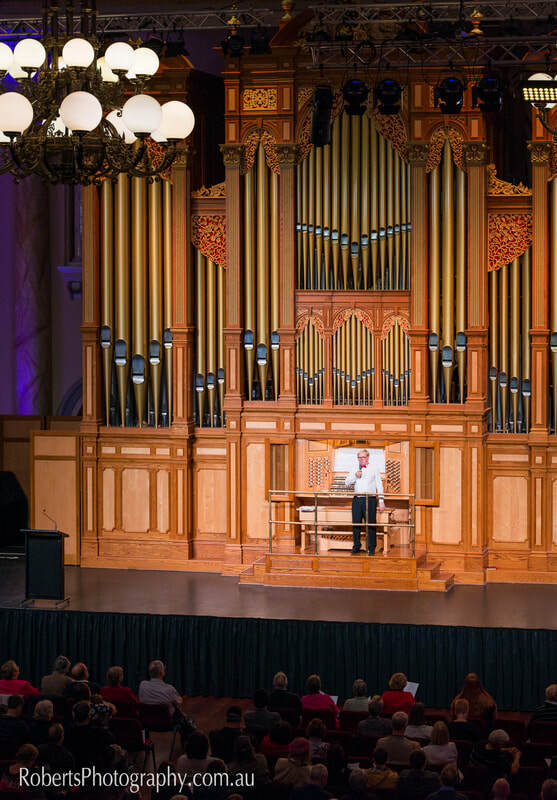 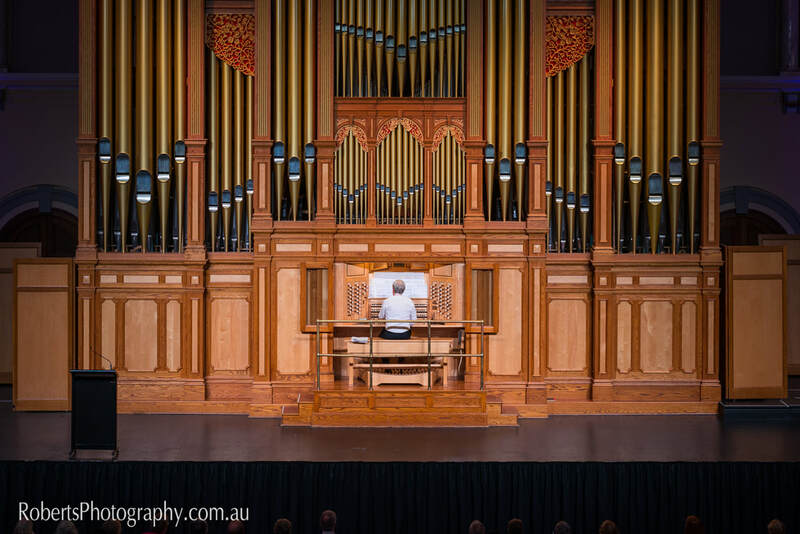 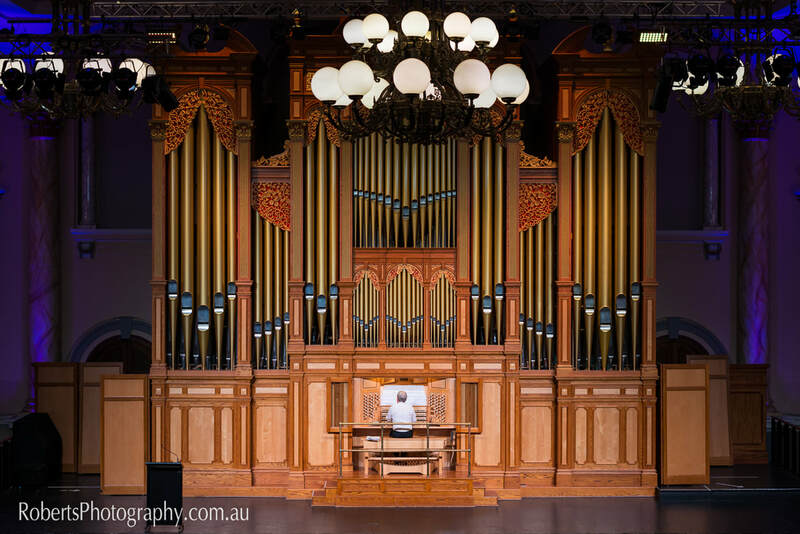 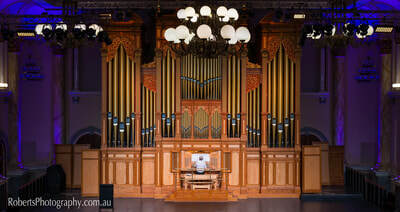 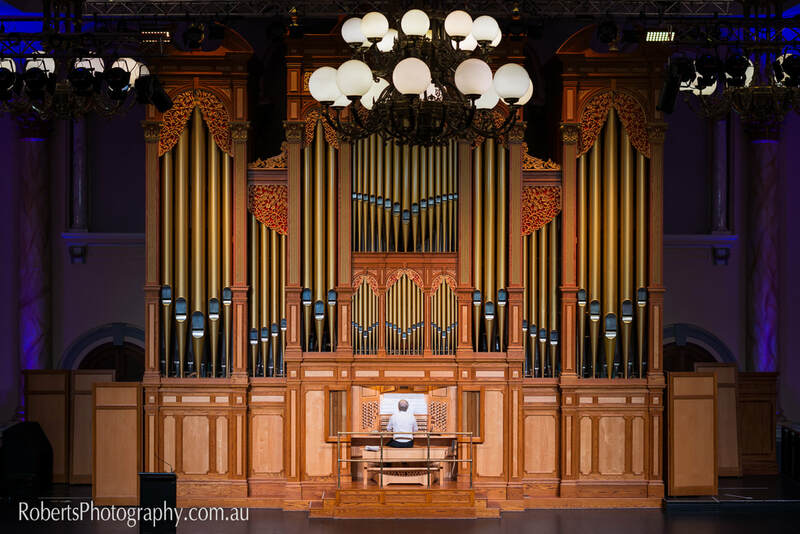 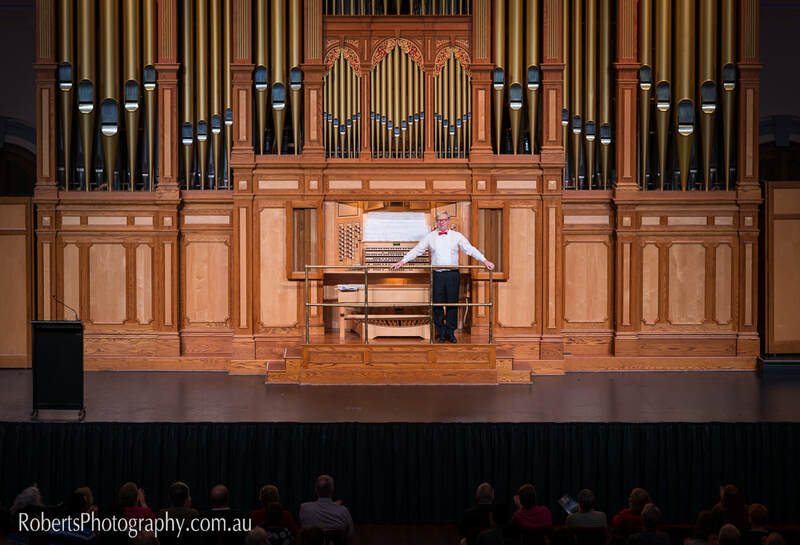 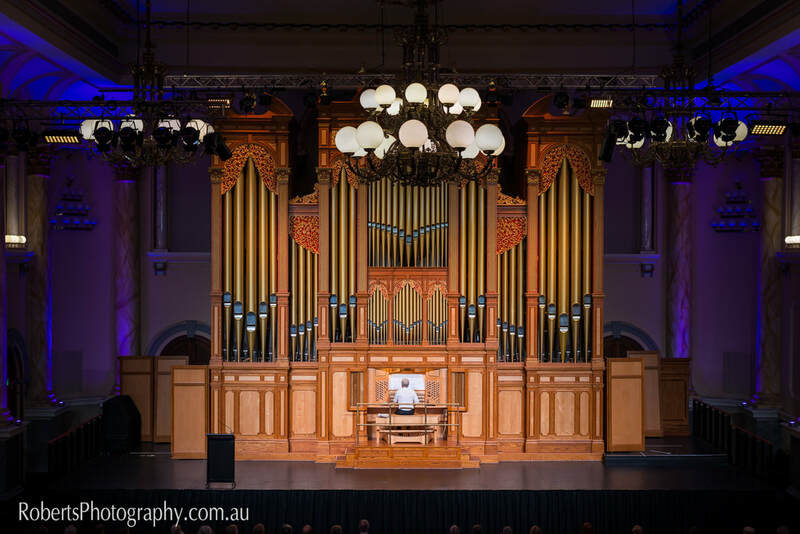 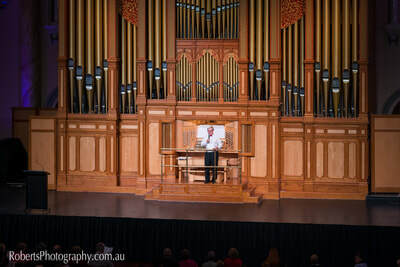 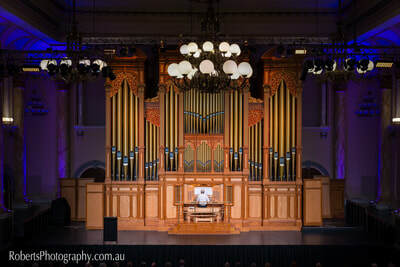 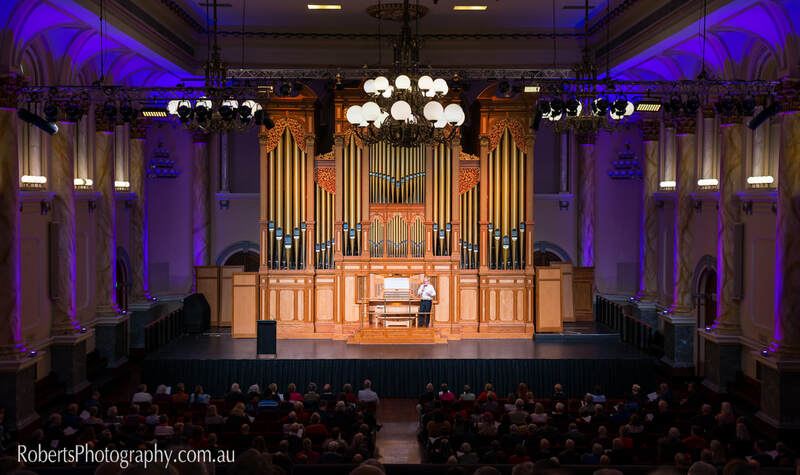 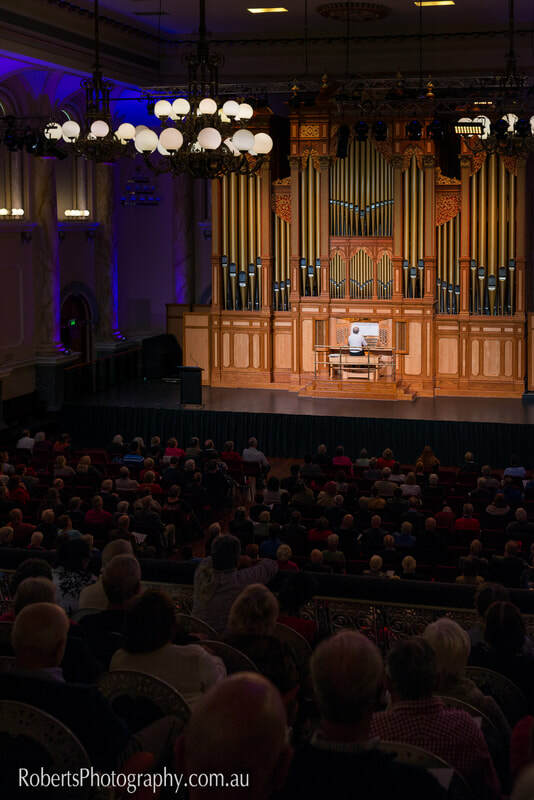 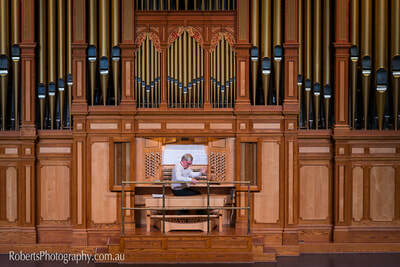 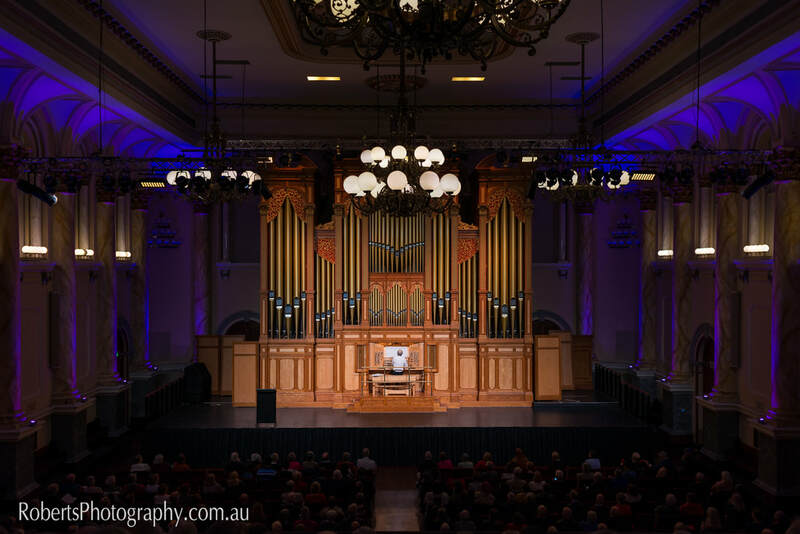 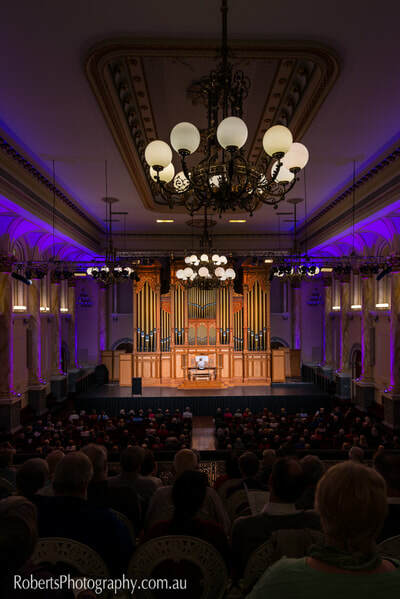 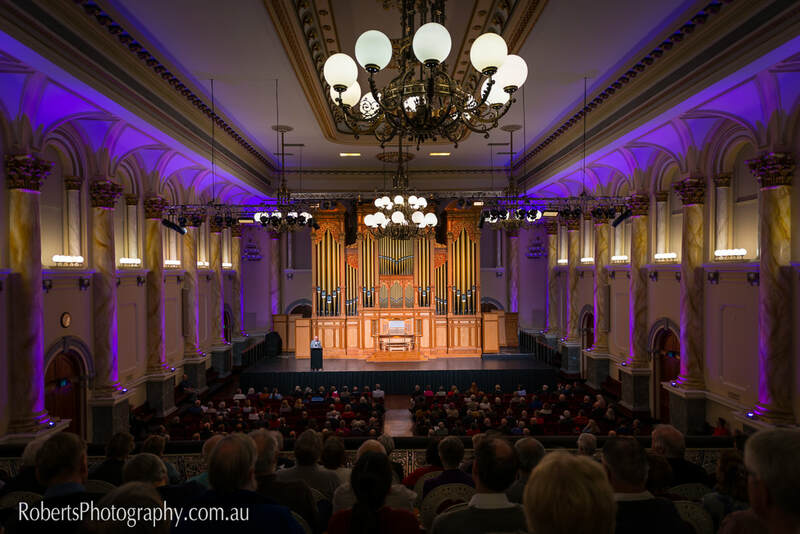 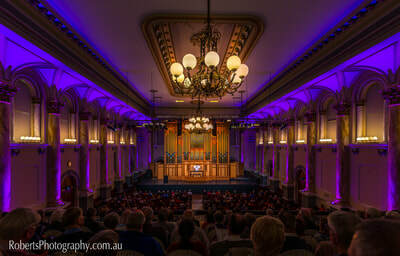 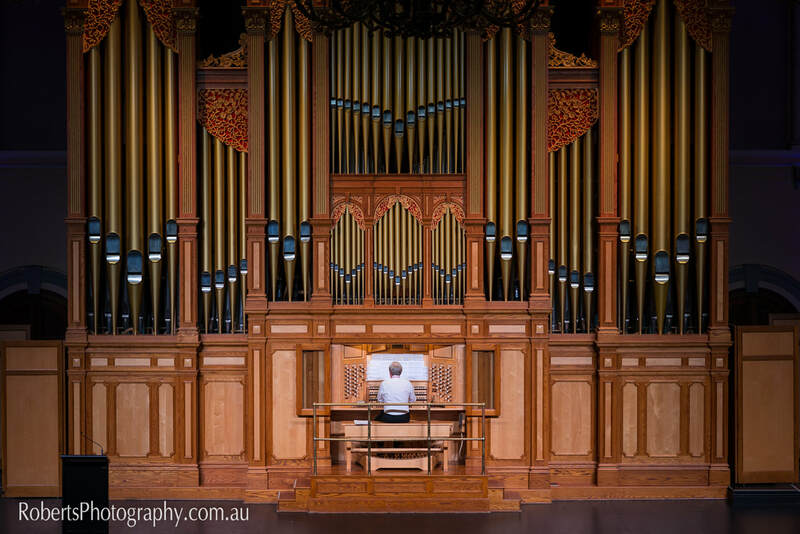 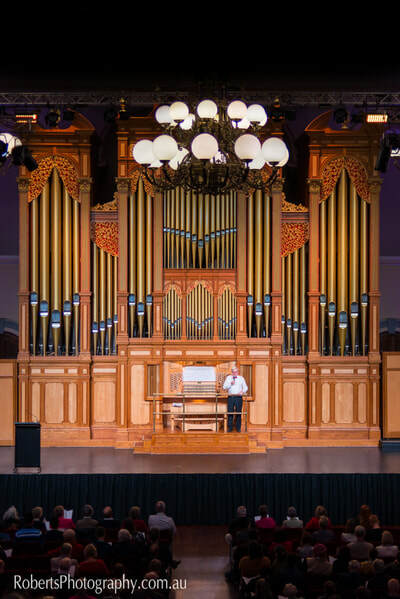 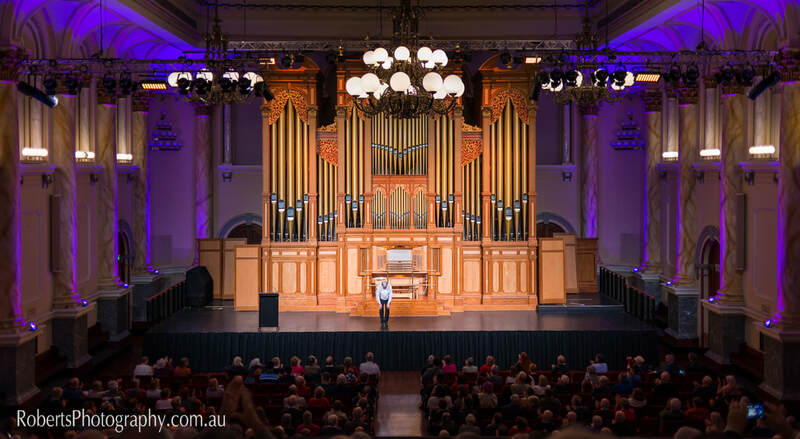 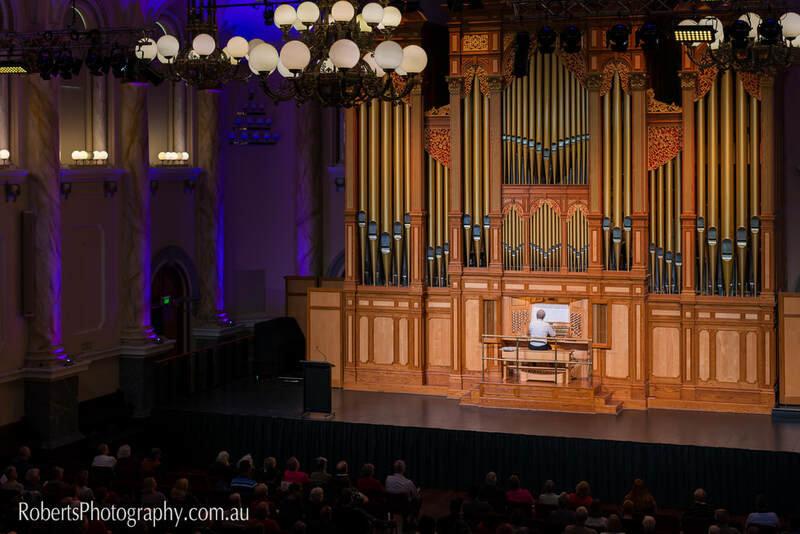 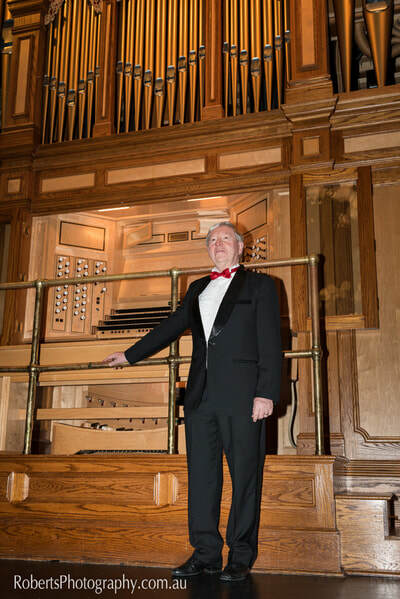 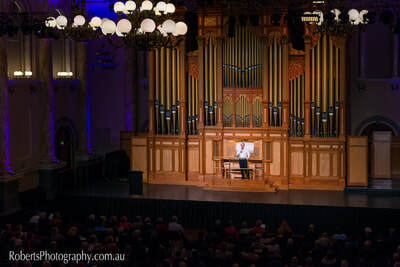 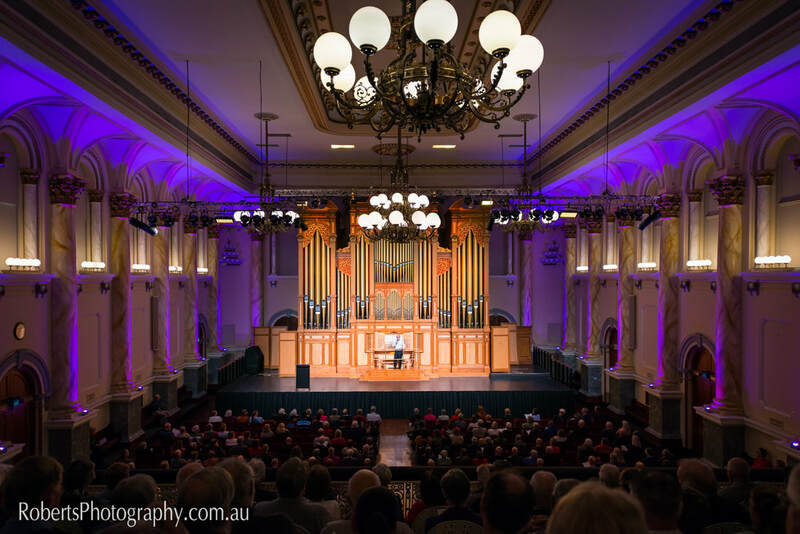 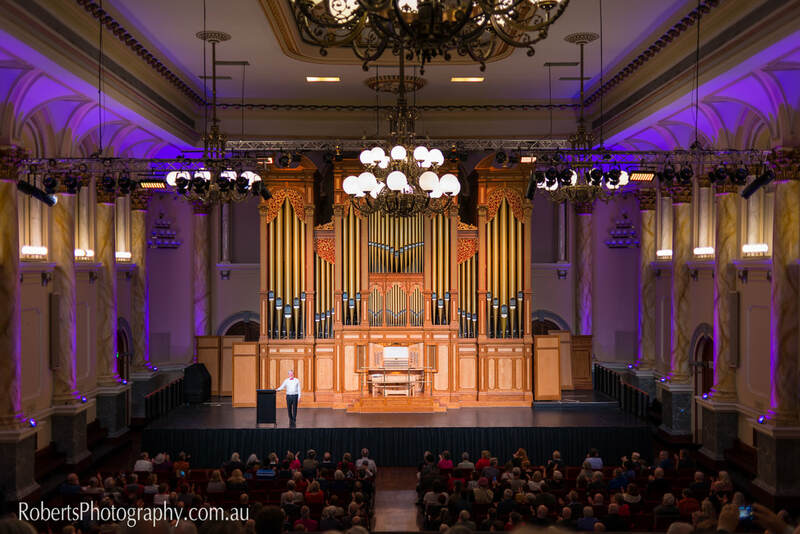 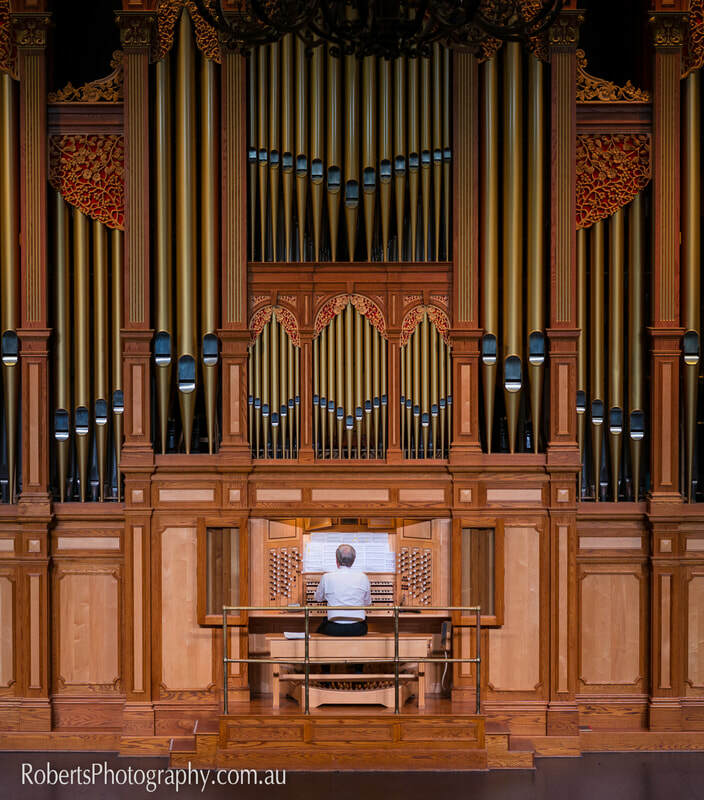 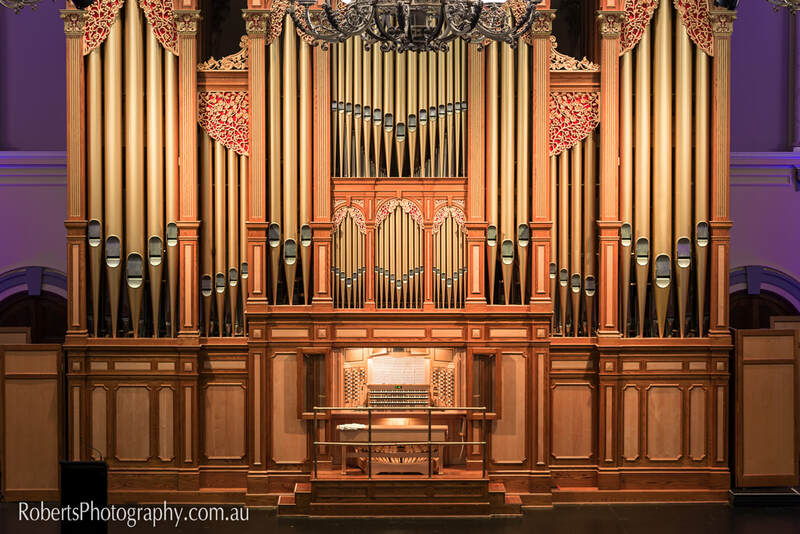 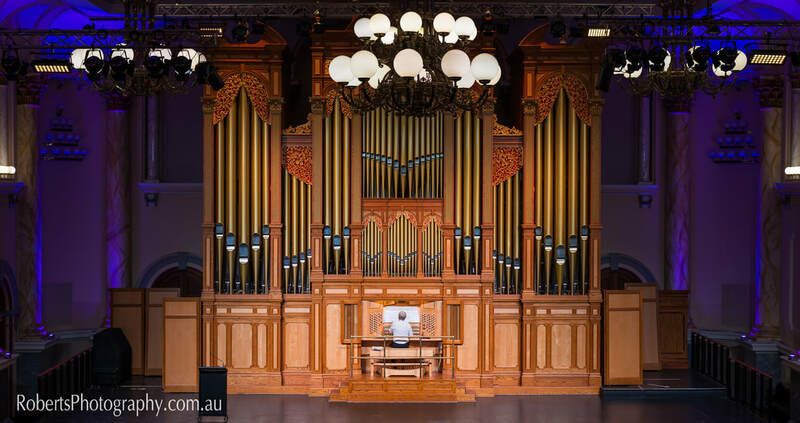 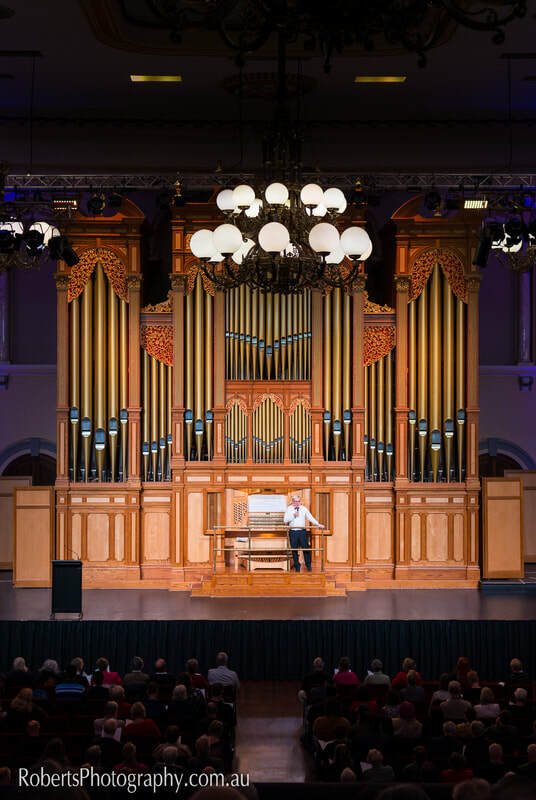 Adelaide Live Music & Concert Photography from the Organ Concert Series Recital by Martin Setchell as part of the 2018 SA History Festival at the Adelaide Town Hall on May 16th, 2018. 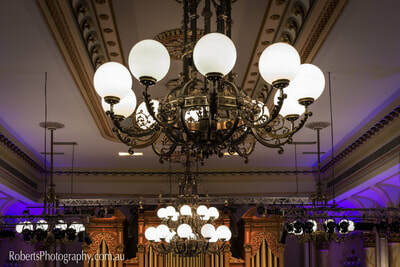 All images by award winning Adelaide Event Photographer Robert Monteleone. 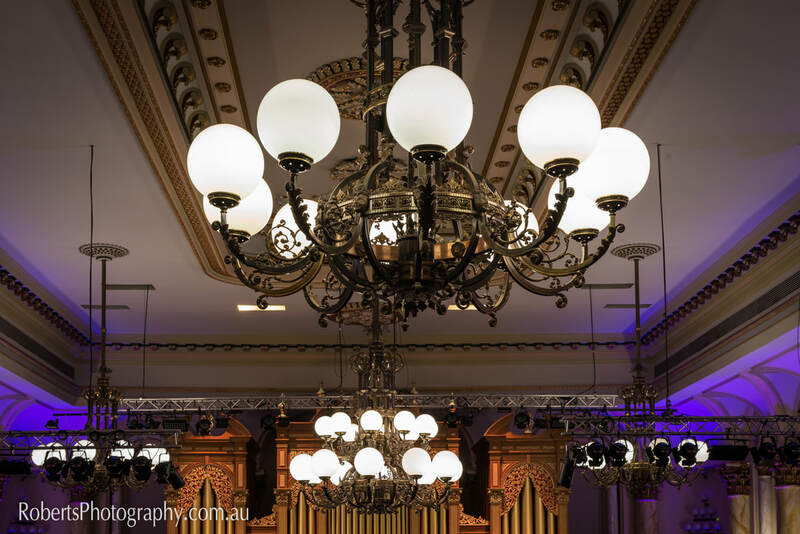 All Event & Live Music Photography by Robert Monteleone.